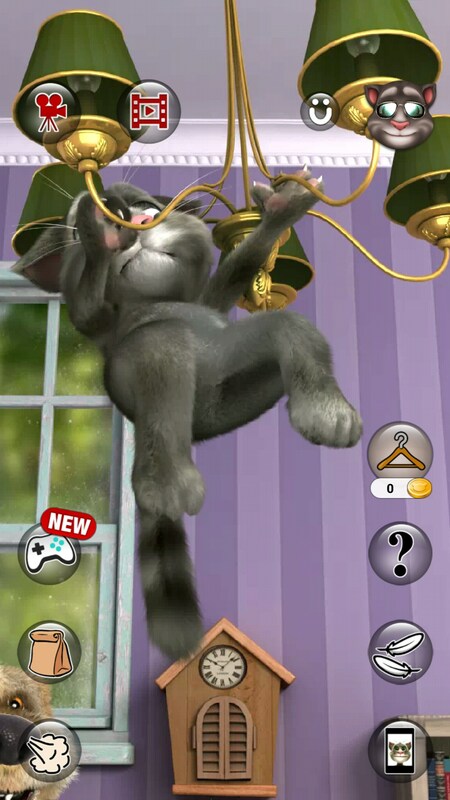 Talking Tom Cat 2 – Games for Android 2018 – Free download. 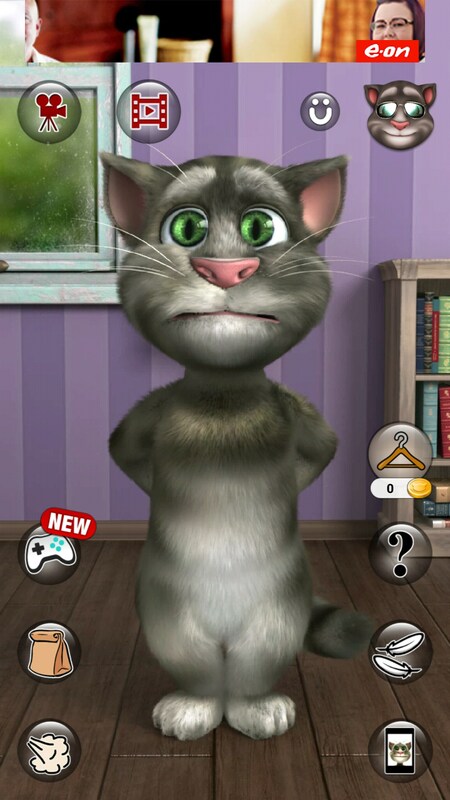 Talking Tom Cat 2 – Funny voice changer app. Do you want to have the pleasure of owning a cat without actually having to look after it? 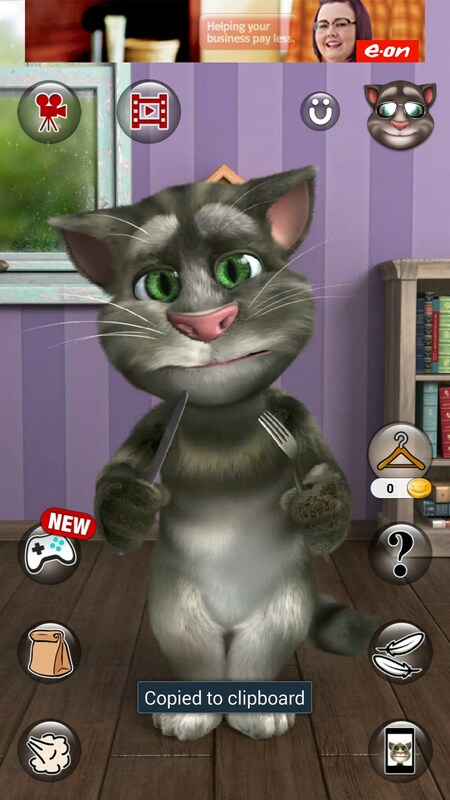 If you do, Talking Tom Cat 2 for Android is a great option that gives you a very friendly virtual cat to hang out with. This app is a fun voice changer that can entertain the whole family. Whilst aimed for younger audiences, the app can be used by anybody, and it's sure to get a few laughs out of anyone who gives it a go. 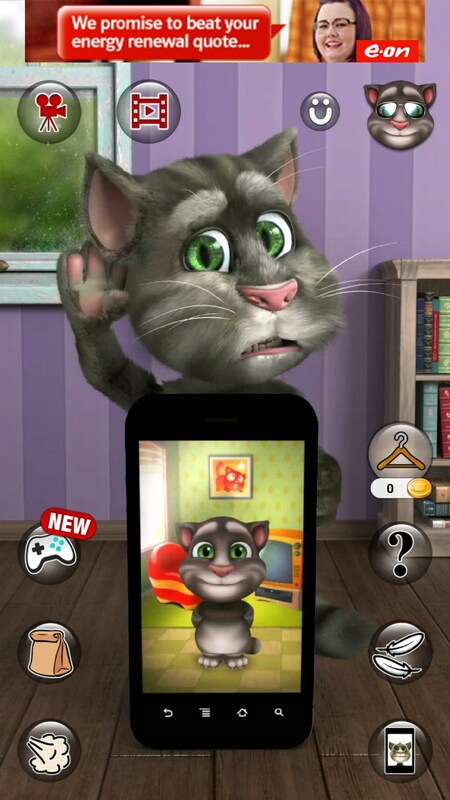 You talk into your phone, and a cute and friendly 3D animated cat will repeat it in a very squeaky voice. 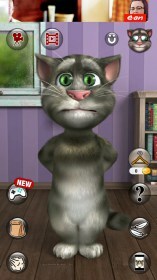 This version of the app also has a wide range of other features that make the cat feel more lifelike. 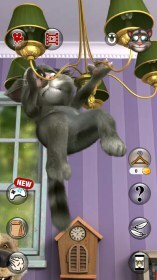 For example, you can interact with the cat to watch him do a variety of funny actions. When you first use the app, you will be given the option to use standard or child mode. Child mode ensures that your children do not spend money on any in-app purchases, whilst IAPs are shown in standard mode. 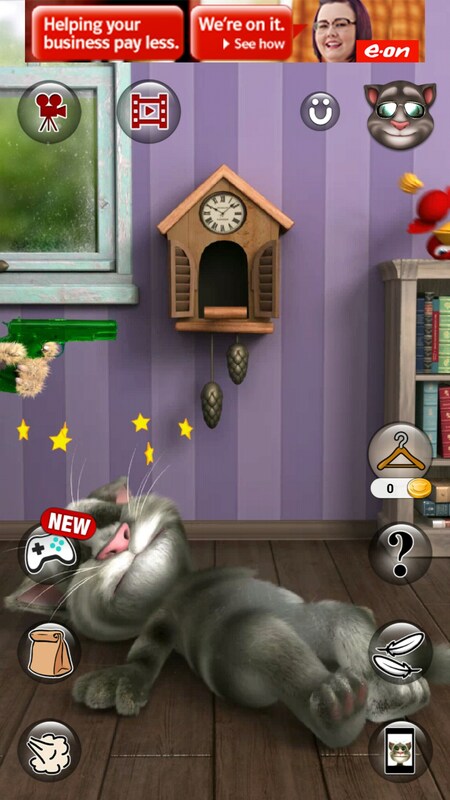 When playing, a collection of bubbles will appear at the side of the screen, all of which can be pressed to make the cat do different actions. 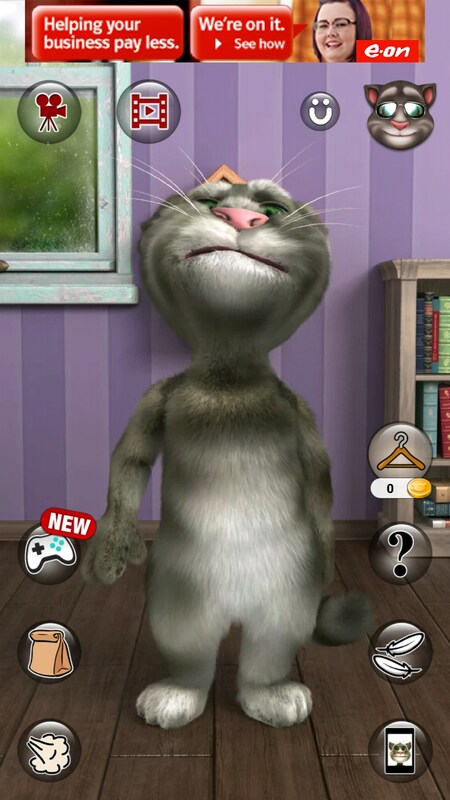 On top of being able to get the cat to repeat what you say to it, you can also earn or purchase coins to spend on new outfits for the cat. This is a nice feature that a lot of children will be excited about. The cat itself looks detailed, and the quality of it's fur makes it look incredibly cute. 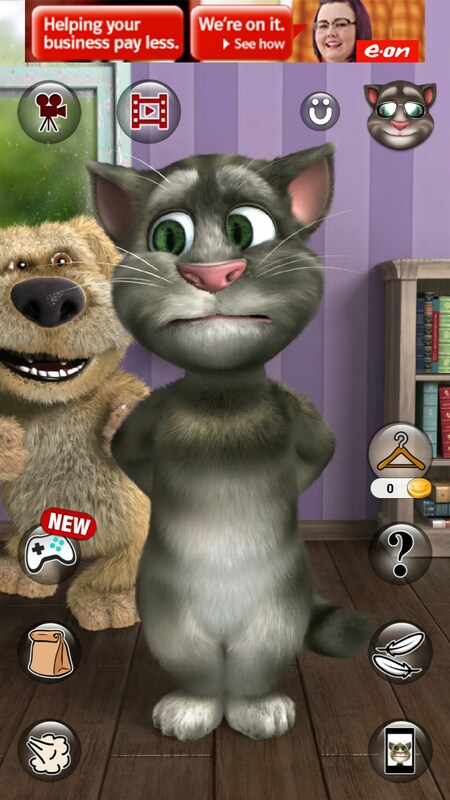 Unfortunately Talking Tom Cat 2 Free is filled with all sorts of in-app purchases, advertisements and other monetization strategies, and this may turn you away from the app. There's also a version without ads, that costs about a dollar. 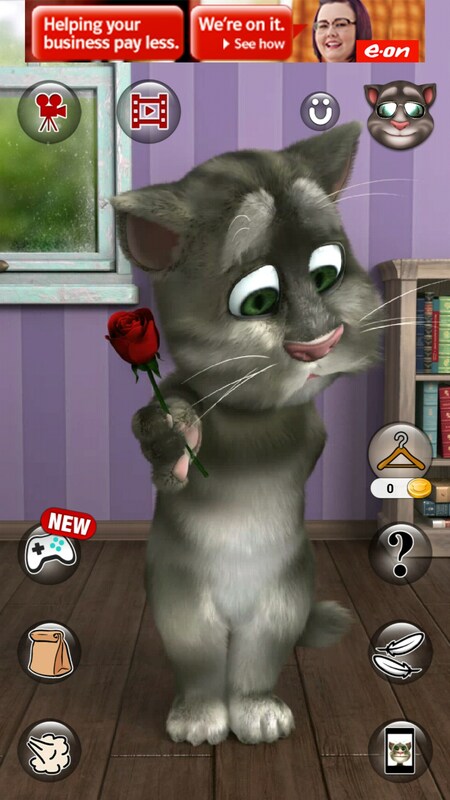 I love talking tom because he is funny and repeats what you say in a funny voice. Click on the download link in the download options and it will take you to the Play Store page so you can download the app.